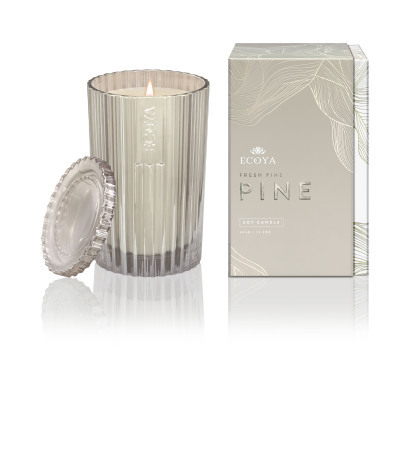 Ecoya`s limited edition Fresh Pine Xmas candles and reed diffuser is available now for Christmas. 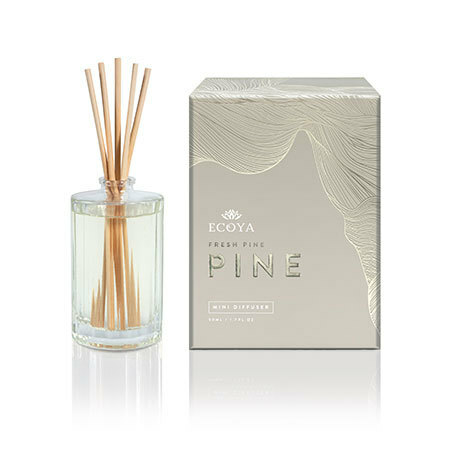 The Xmas inspired fragrance offers notes of fresh pine needles enhanced with the richness of newly sawn forest woods are perfectly rounded with citrus and rosewood. 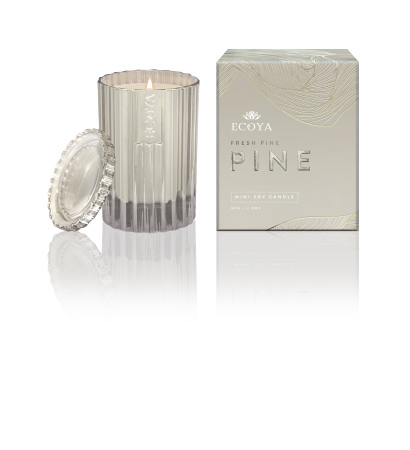 The candles are available in two sizes (25 and 70 hr burn) and are made using a natural soy wax that has been delicately poured into a luminous silver glass jar and capped with a glass lid (presented in a soft silver carton with metallic detailin). 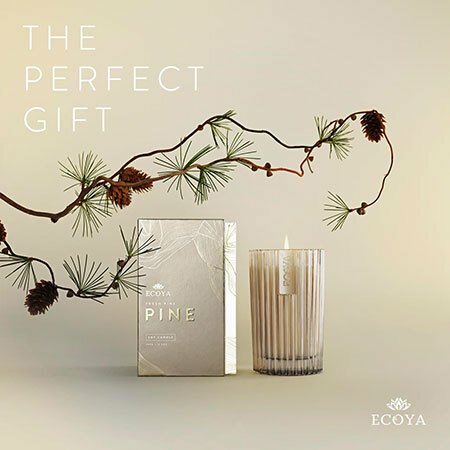 The Ecoya reed diffuser is a natural fragranced oil poured into a luminous silver glass jar, and is also presented in a soft silver carton with metallic detailing.